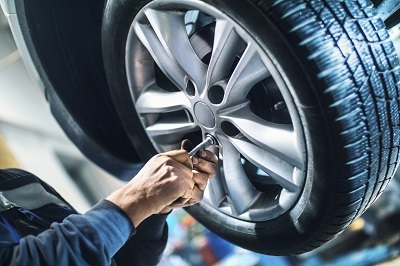 Your Jeep vehicle has seen you through thick and thin, which is why it deserves the official Jeep replacement and performance parts when it comes to fixing or customizing your SUV. Come see Ken Nelson Chrysler, your Jeep dealer in Dixon, Illinois. We carry genuine Mopar parts designed for your specific Jeep model, and buying your Jeep parts and accessories direct from the dealer means they'll be fully covered by the manufacturer's warranty. It's just another way Ken Nelson Chrysler takes care of Jeep drivers in Dixon, IL. Give our Jeep parts derartment a call today! Order Jeep Parts at your Dixon, IL Jeep Dealership. Whether your Jeep vehicle is in need of repair parts or it's time for an upgrade, you can count on genuine Mopar parts from Ken Nelson Chrysler in Dixon, IL to keep your Jeep vehicle running smoothly. We carry all the Jeep parts you need to tackle challenges on and off-road, from axles and suspensions to rock rails and rugged wheels known for their durability and performance. 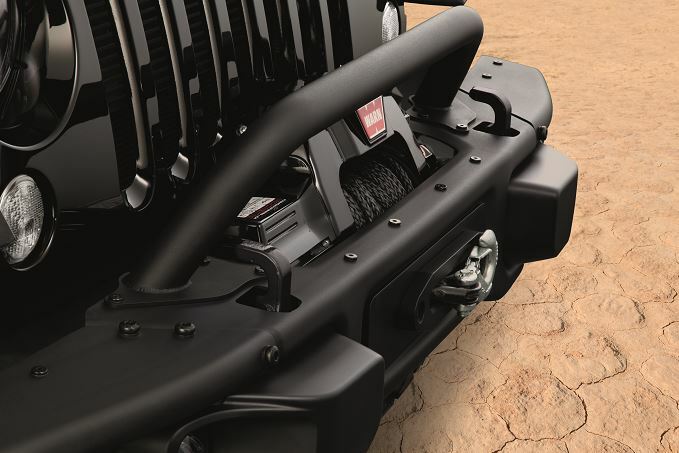 Check out our selection of Jeep parts and accessories today. When it comes to keeping your Jeep vehicle on track for its next adventure, you know you can trust the Jeep parts department at Ken Nelson Chrysler in Dixon, IL. That's because we know Jeep inside and out. Our friendly Jeep parts experts can help you find the right part for your SUV. Give us a call or order online today for convenient pick up at our Jeep dealership.